Now if you know anything about me YT it is one of the ways I made some steady money online. I had over 25 channels and in one or two days all of them was took down. I thought I knew Youtube’s terms of service and the correct way to use them but I guess I did not! One of my main methods to making money on YT was I would concentrate on a niche and I would upload 80 videos to each channel in that niche and I would run adsense with them. The reason I used so many different channels was because if Youtube took down one channel I would have another one up. I would also use proxies with each one to make it appear as though they are different people uploading the videos on to different channels. 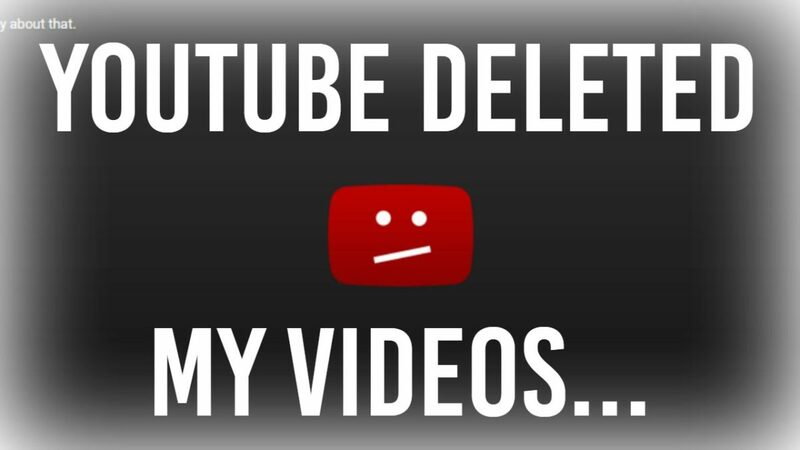 I thought that would prevent YT from mass deleting my videos and channels. The one thing that tied all these channels together though was my adsense account (You are probably thinking “stupid why would you do that?”) The reason why I connected all the channels to the same adsense account was because of greed and ease. You see if you connect all the channels to the same youtube account your going to earn more with that account and you can always count on getting paid from that account (It won’t fall under that 100.00 minimum because so many channels are connected). It is also convenient because you don’t have to come up with addresses, names, emails, new google accounts etc. Don’t be lazy! (If I’d done things right I would’ve connected each account to a new adsense account with a new proxy. That would’ve kept every account on its own proxy and it would not have been mass deleted and I would still be making money from some of the accounts if not all). I hope you learned something from this ordeal and you go and use it. Sometimes the lesson we need is not how to make money but how not to do it. I’ve been on several forums when people complain about not making enough money or their channels,accounts,etc. got deleted and they lost it all.. The two mistakes I share above are the most common reason. Don’t be lazy and don’t be greedy! Do things right the first time and you don’t have to start over and take the long way around. Hi, Is there a way to email you directly? Thanks!! Previous Previous post: How Do You Make Money Off Instagram?